GlobeCore engineering department continues the testing of vortex layer magnetic mills to expand the possible applications of the device. This time, the research focused on pulverization of salty aluminum waste into powder. This type of waste is formed by aluminum and aluminum alloy production, processing and molding. Aluminum powder has many industrial uses due to its properties, such as high reactivity, high combustion energy, corrosion stability etc. The material can be used in pyrotechnics, chemical production, metallurgy, petrochemical industry and other areas. It also serves as pigment in dye production. The possibility of making aluminum powder aluminum-containing waste was tested in the AVS-150 magnetic mill with the use of dipole steel ferromagnetic particles. The desired result was achieved in thirty minutes of processing. 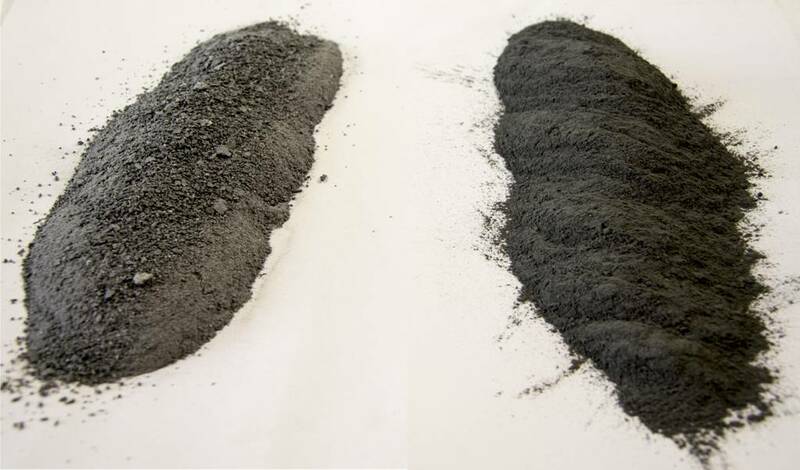 Using the AVS for powdering of aluminum waste allows to solve the issue of handling environmentally hazardous aluminum waste and to replace the costly gas generator in production of aerated concrete. You can see more of the experiment in the video below.